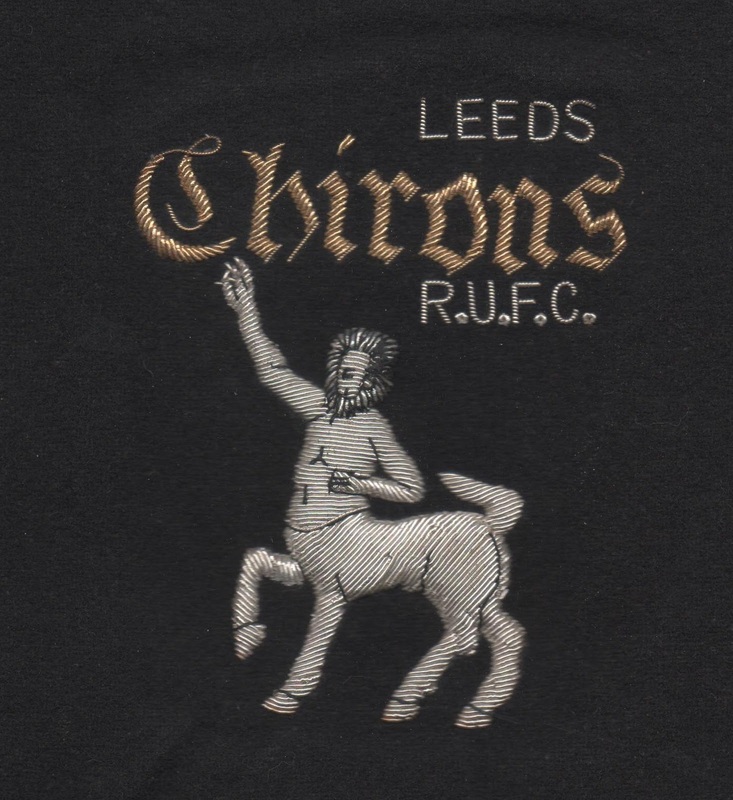 Drop Kick Books: An anecdote from Leeds Who? Leeds Who? contains many anecdotes from former Chirons players. This is an incident from the 1980s recalled by Ian Benn. Ian was a very hard working forward who was missed whenever he was unable to play. He remained committed to the club right up to the 'dark days' of the 1980s. He has a particularly fond memory of that period about a player called Dave Barker who had a pet python that he always took to games in a pillow case. Dave left the snake in the dressing room for a particular game at Burley. A thief broke into the clubhouse and ransacked the home dressing room, but hardly touched Chirons valuables. When the thefts were discovered after the game, it was assumed that the Chirons players' valuables were largely untouched because the thief had opened the pillow case, found the python and beat a hasty retreat. YPD Books - see the link from this site.